From the wealthy, to the unborn, to the hurting, to the poverty-stricken, God has placed a value on human life far above any other piece of his creation. This month a group of guest-bloggers will share a variety of stories that will cause us to think about the amazing value of life. 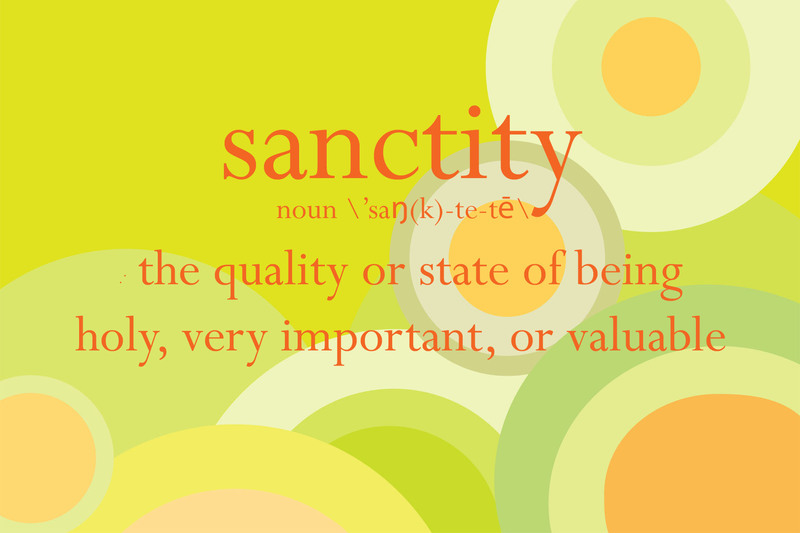 Thanks for joining our Sanctity of Life journey. My first guest blogger is Alphonsine Imaniraguha. Though we have spent very little time face-to-face, we have grown a bond online. I have had the privilege of sharing pieces of her story on this blog and the honor of editing some of her work over the past couple years. The following 2-Part post about her survival of the 1994 Rwandan genocide is both an atrocious story of evil and a beautiful story of forgiveness. I grew up in a large family with five siblings. My parents were very devout Roman Catholics, and the most wonderful people I had ever known. We were taught to pray, to love and to treat everyone like family. We read the Bible and prayed together as a family every day. When I imagined heaven and judgment day, I pictured my family lining up before God, and my dad introducing my mom and us children to God. Then God would wave us through to lead us into heaven. I could not possibly imagine things going any other way. But around 8 p.m. Wednesday, April 6th, 1994 that changed. My family gathered outside under the moonlight after dinner, with the exception of my little sister Claudine, who was visiting her godmother a half an hour away. Suddenly, we heard the unusual sound of big guns and explosions somewhere not too far away and saw flames in the sky. We rushed to listen to our radio receiver and learnedthat the Rwandan presidential plane had just been gunned down as it was landing at the airport of Kanombe. I wish I had onlyknown what that would mean for me and my family. A very new page in the history of Rwanda was about to be unfold. Within seconds, the Genocide began. The next morning (Thursday) around 10 am, before we could truly grasp what was happening, my sister’s godmother, Theresa, appeared at our house unannounced. With her, two men carried a dead body. Before dawn that day, Hutu interahamwe militiamen stormed Theresa’s house, killing her two children and my sister. Blood poured from my sister’s neck, where it seemed like a knife pierced, or if she was lucky enough, a bullet! Fear gripped our hearts; but we were ready to die. However, death didn’t come, at least not yet. The second part of Alphonsine’s story will post on Thursday, January 9. 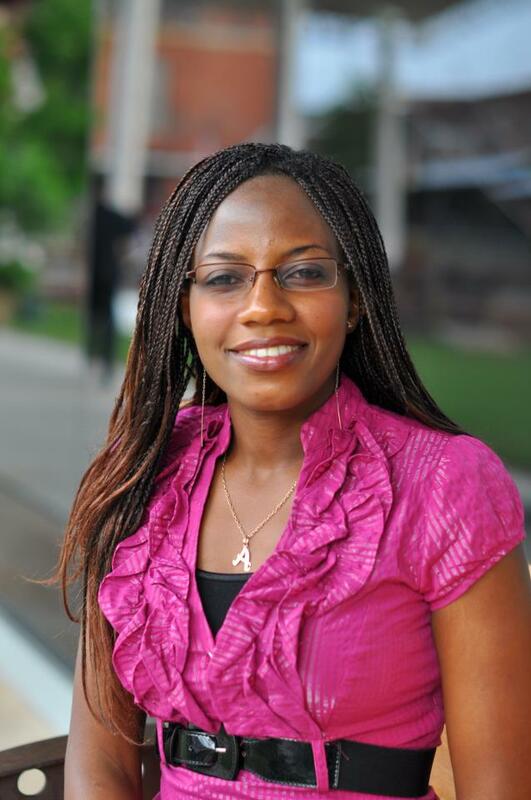 Alphonsine is a Network Engineer with Cisco Systems in Raleigh, North Carolina. She was born in Rwanda where she lived until moving to the US in 2006. She is a motivational speaker through her non-profit organization, Rising Above the Storms. Connect with Alphonsine on her blogs at Rising Above The Storms and A Soothing Voice. Or find her on facebook.